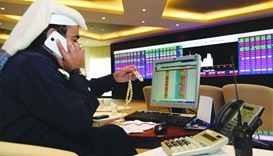 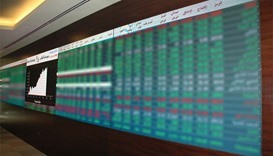 Snapping five days of bearish spell, the Qatar Stock Exchange on Tuesday gained 22 points to inch near the 9,800 level mainly on increased buying support from domestic institutions. 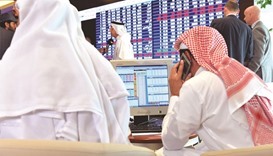 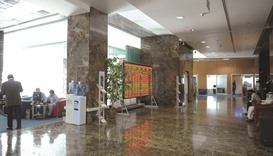 Foreign funds’ continued buying spree on Thursday gave a more than 123-point thrust to the Qatar Stock Exchange and placed its key barometer above 10,650 points, a near two-year high. 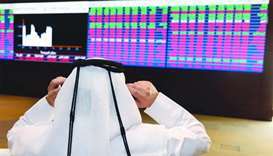 Substantially weakened buying interests from foreign and Gulf funds led the Qatar Stock Exchange to settle below 10,300 levels on Thursday. 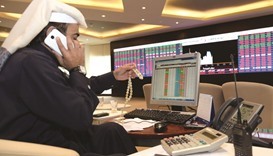 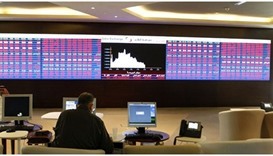 Sustained buying support from foreign institutions and lower net selling pressure from retail investors on Wednesday placed Qatar Stock Exchange in the positive trajectory. 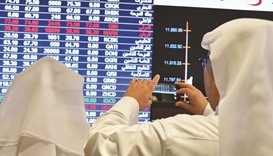 The Qatar Stock Exchange on Wednesday saw strong buying interests at the insurance counter but overall it settled in the negative at a tad above 9,800 levels.